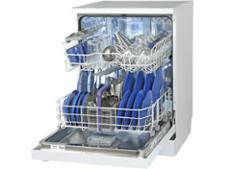 Beko DFN05310W dishwasher review - Which? 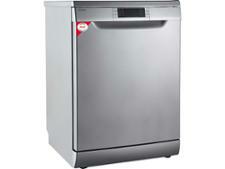 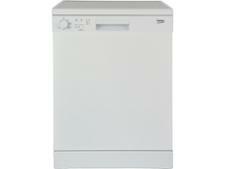 The Beko DFN05310W is a back-to-basics, full-sized freestanding dishwasher available at a low price. It doesn't even have a display to tell you how long the program will last. 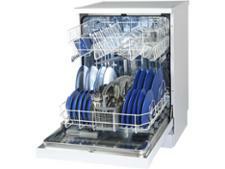 But can it impress by cleaning and drying just as well as more expensive dishwashers? 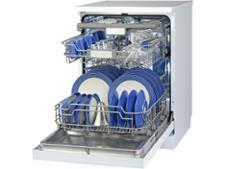 We reveal all in our full review.